We have all heard the story about the billionaire heiress who left her entire estate to her beloved pooch. Now, I myself am a dog owner, but most of us would agree that this was a bit drastic. That being said, you may want to discuss your pets with your estate planning lawyer next time you are reviewing your Will. Upon your death, any pet that you own is treated as part of your personal property to be distributed pursuant to your Will. Generally speaking, if you do not specifically provide instructions in your Will regarding what is to happen to your pet (or pets) at your death, it would be the responsibility of your Estate Trustee to give your pet to the beneficiaries of the residue of your estate. However, what happens if you have multiple equal beneficiaries of the residue of your estate, for example, your children – are they to have shared or joint custody of your pet? I doubt this would be the intention in most cases. Also, what if the residue beneficiaries of your estate do not wish to take on the ownership and care of your pet? It may be appropriate for you to provide clear instructions in your Will as to whom is to receive and care for your pet in the event of your death, and also to provide a contingency in the event that the person you first name is not willing or able to care for your pet. 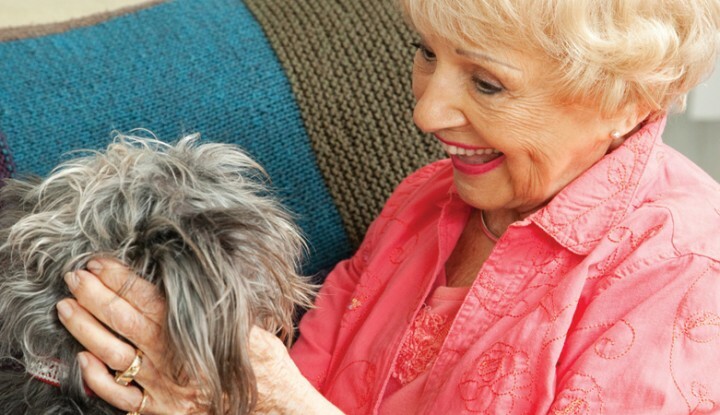 You might also want to provide for a certain amount of money to be paid to this pet caregiver as a “gift”, with the wish that this money be used towards the cost of veterinary care, grooming, food, etc. 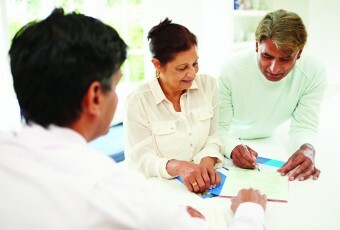 I caution clients, however, regarding the potential implications of wording such a monetary provision with guidelines and restrictions within a Will, as wording in such a way may result in a “trust”, which could, among other things, result in added estate administration or accounting costs that you did not intend. The important thing is to name a person to whom you wish your Estate Trustee to give your pet in the event of your death. Ideally this person will be someone whom you know will provide good care and a comfortable environment for your beloved pet. Jason Mallory practices Wills and Estates law in Chatham-Kent and he serves clients throughout Ontario. 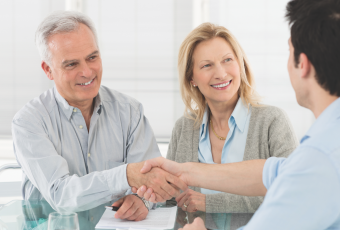 Please contact Jason if you would like to review your current Will and Power of Attorney documents, or to discuss what to do if your current lawyer is retiring. *The comments in this article are not meant as legal opinions and readers are cautioned not to act on information provided without seeking specific legal advice with respect to their particular situation.